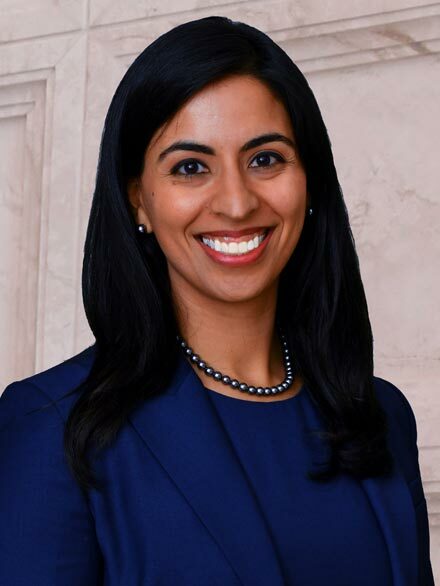 Throughout her career, Dr. Kumar has strived to enhance her knowledge in the field of ophthalmology while providing evidence-based patient care. She has participated in numerous research projects with particular interest in ophthalmic imaging and retinal disease. She has presented at national conferences and authored several peer-reviewed publications which include Ophthalmology Retina, Survey of Ophthalmology, OSLI (Ophthalmic Surgery, Lasers, Imaging Retina) and book chapters in Current Trends in Uveitis and Retinal Degenerative Diseases. In addition to research, she has a passion for medical education, having served on several curriculum committees and wellness training programs for physicians. Dr. Kumar is a peer reviewer for Evolve Medical Education and KCY Education Group. Keep updated on all blogs and news from our team of doctors, employees, awards and more. Dr. Jaya Kumar has volunteered her time and supported several mission trips. Dr. Kumar participated and contributed her time and efforts in publications and presentations. Doctor Kumar holds a Bachelors of Science degree and her medical degree, Doctorate of Medicine, from Saint Louis University, SLU. She completed an internship in internal medicine at Saint Louis University and her ophthalmology residency at Duke University in Durham, North Carolina. 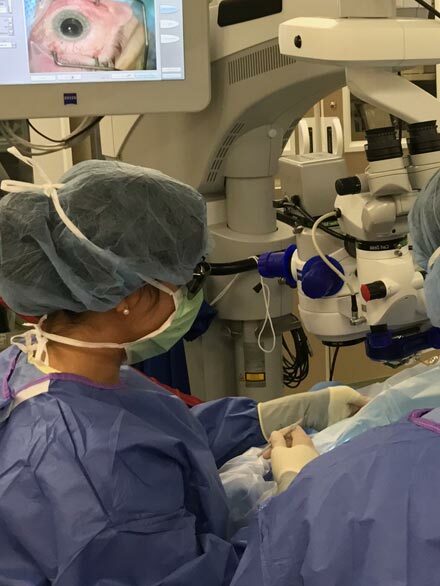 Following residency training, Dr. Kumar completed a fellowship in vitreoretinal surgery and diseases at Cleveland Clinic Foundation in Cleveland, Ohio. Dr. Kumar grew up in Southeastern Michigan near Detroit. She enjoys spending time with her family, dancing, traveling, and exploring new cultures. She has been a leader in health outreach and mentorship programs, and continues to pursue these interests. Dr. Kumar joined Florida Retina Institute in September 2018. Please tell us about your experience with Dr. Kumar nd our staff. We appreciate your trust and confidence in us. We were traveling so this was a one time visit. Dr. Kumar was thorough, familiarized herself with my medical conditions, regardless of her full schedule. Took time with me and this was the most comfortable eye injection I have received. Thank you. 1. Dr. Kumar was kind, gentle, and very knowledgeable and efficient!!! Loved this doctor. 2. The staff was competent and very courteous! Thank you! 3. The entire office was super clean and inviting - very much appreciated. My overall visit was pleasant and timely. Dr. Kumar is excellent. Dr. Jaya Kumar is a friendly and down to earth physician. She is very knowledgeable and talks with respect. I highly recommend her for any ophthalmology needs. All staff are very knowledgeable and so explanatory and professional. Fast efficient service. Great help from staff and Dr.